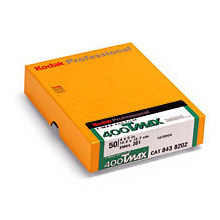 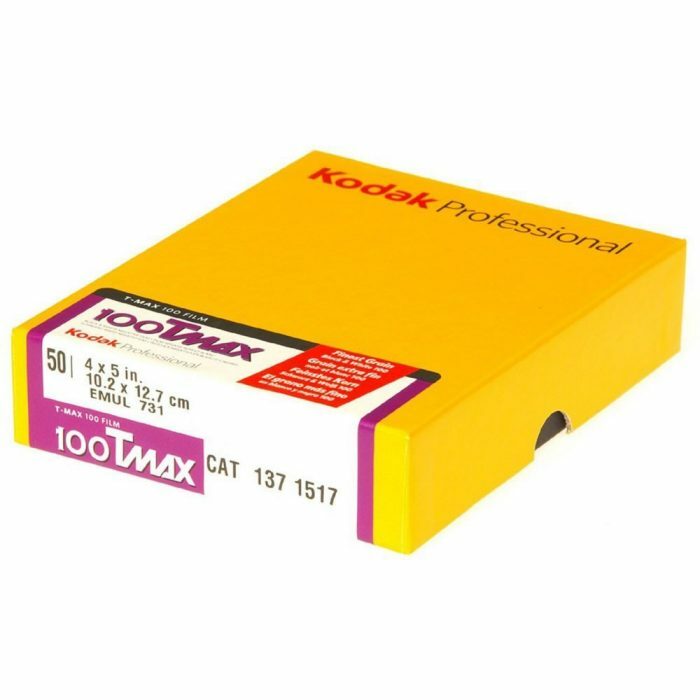 Though Kodak has mostly been known for its historic role in photography, the company has served imaging needs of numerous industries since the early 1900s. 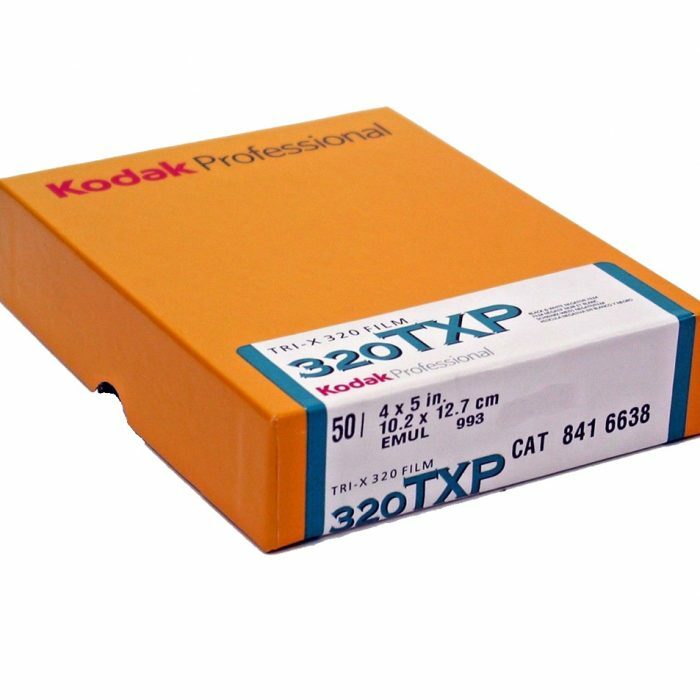 Kodak’s current portfolio is based on deep technological expertise developed over the years in materials science, deposition and digital imaging science. 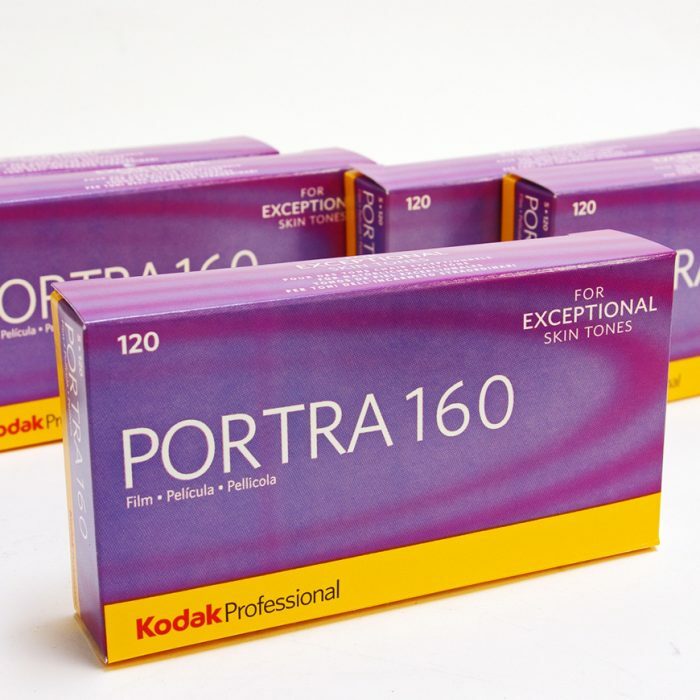 Using this expertise, the company that delivered the first roll film and the first digital camera is now delivering leading solutions for today’s business customers. 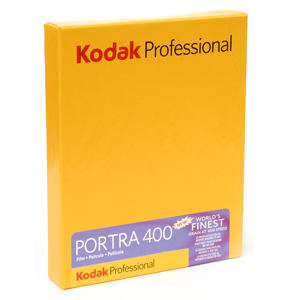 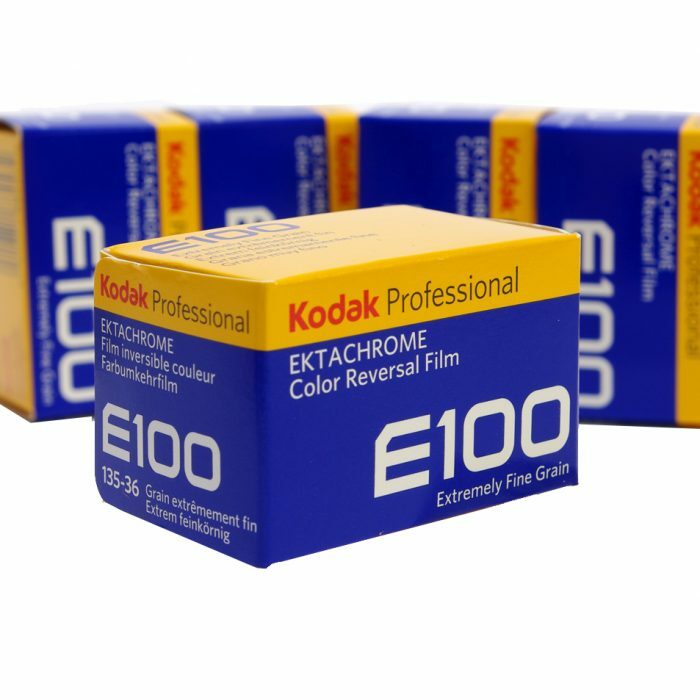 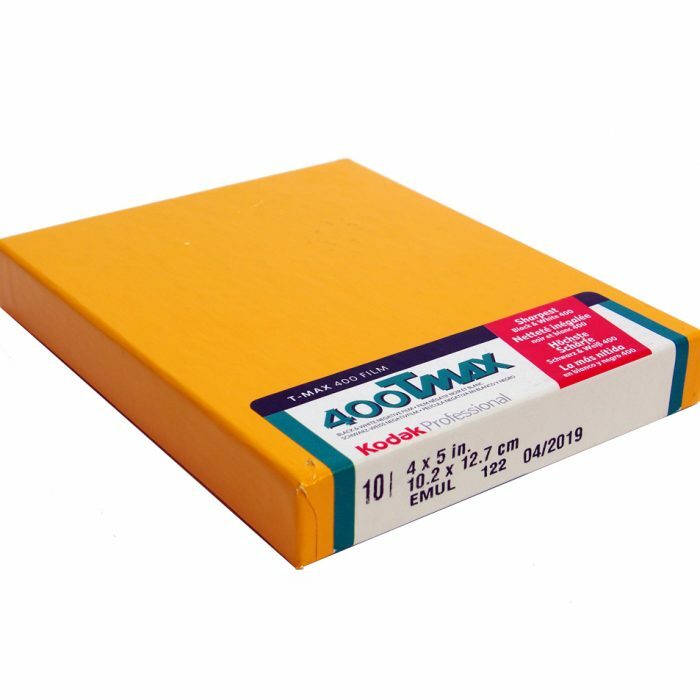 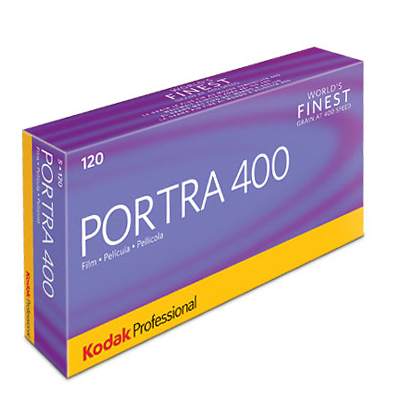 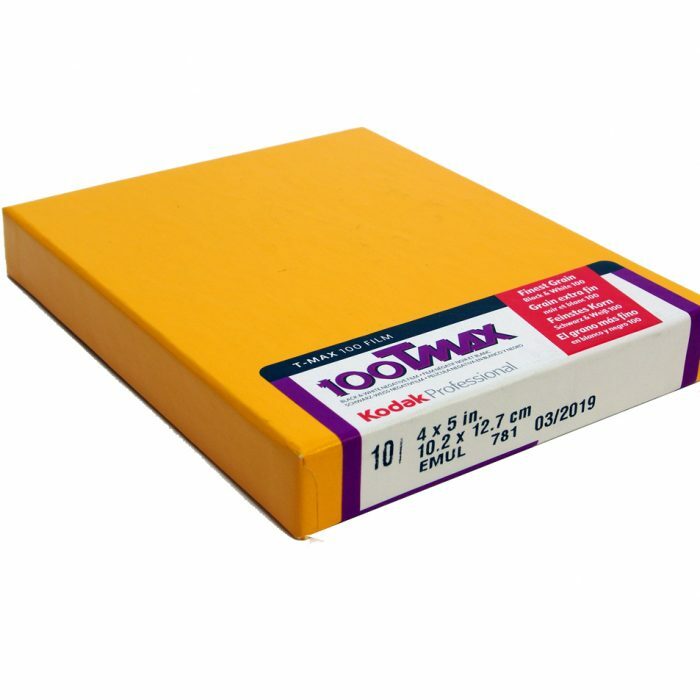 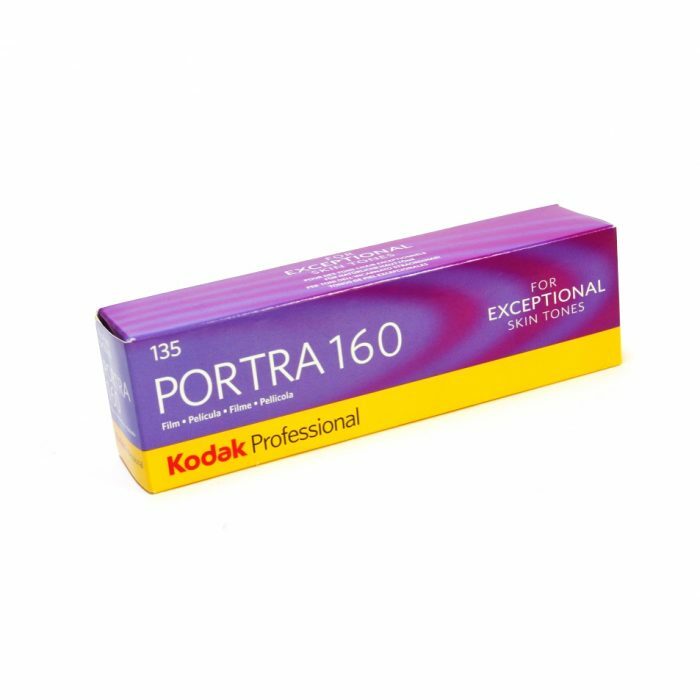 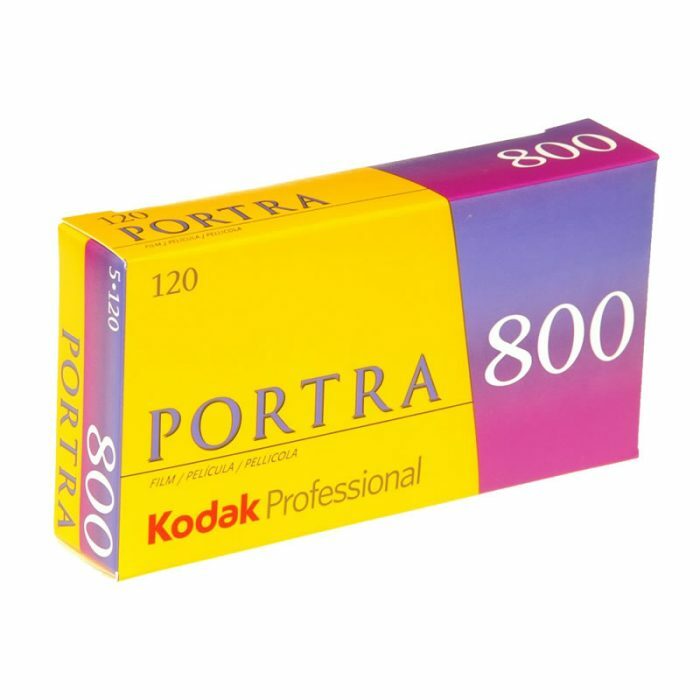 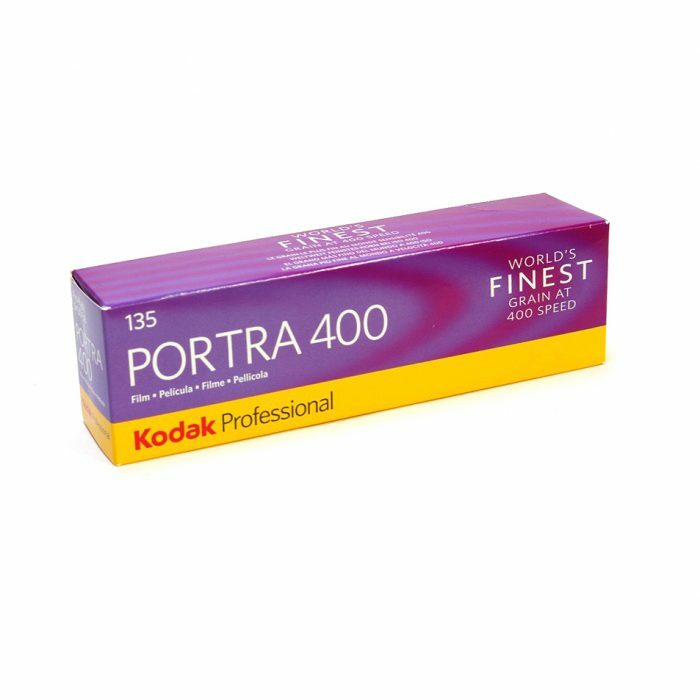 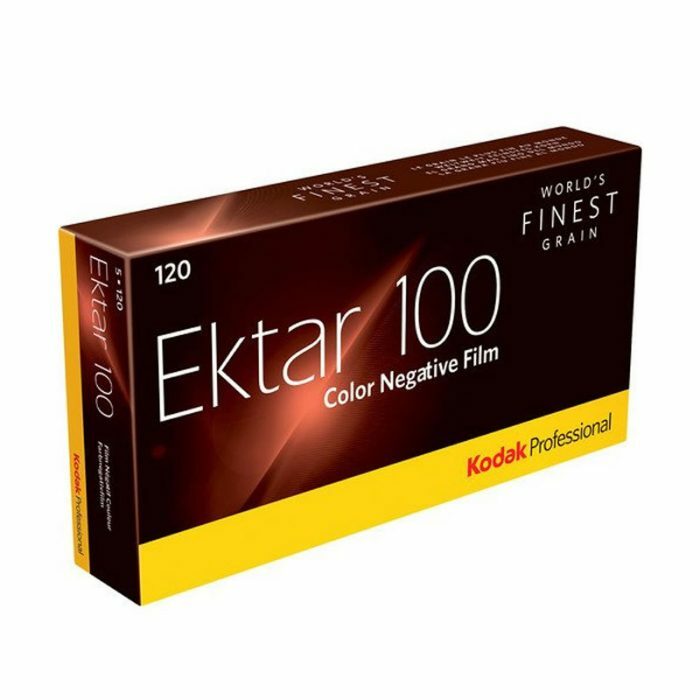 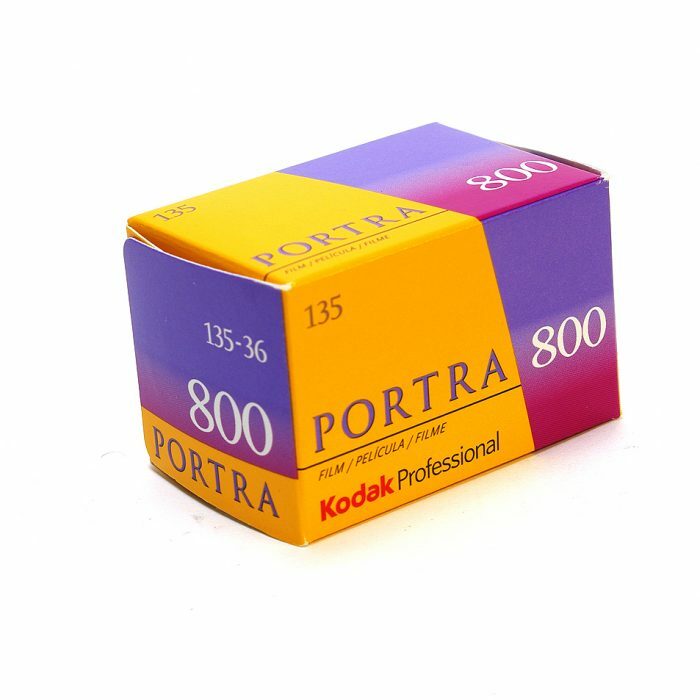 KODAK PROFESSIONAL EKTACHROME Film E100 35mm E100 Reversal Film is a daylight balanced colour positive film, featuring clean, vibrant colours, a neutral tone scale, and extremely fine grain. 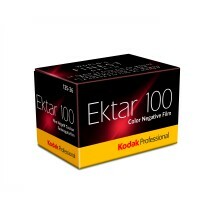 Kodak Ektar 100 135-36 Fine grain with high colour saturation. 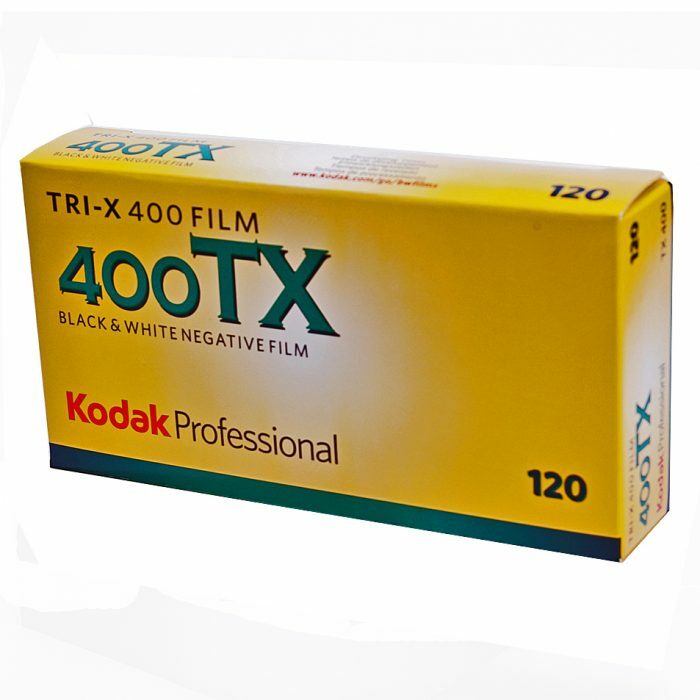 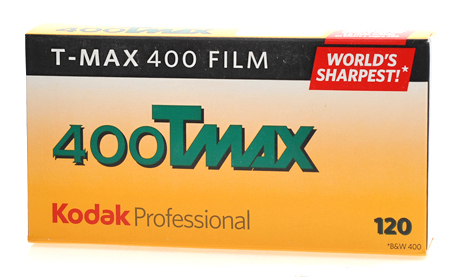 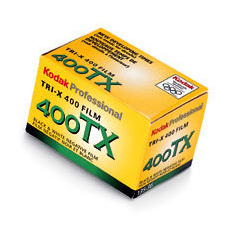 Kodak T-Max 400 120 (5 rolls) . 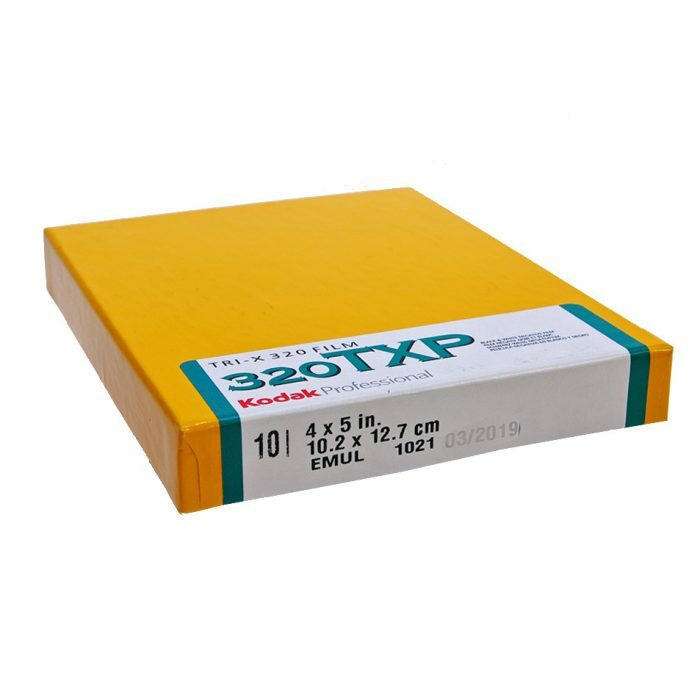 T-grain structure for extra sharpness. 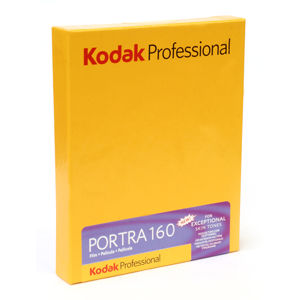 We are happy to arrange special orders of 8×10 film, so please enquire for availability and pricing.